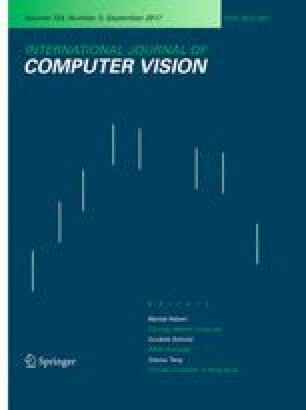 This paper describes a face detection framework that is capable of processing images extremely rapidly while achieving high detection rates. There are three key contributions. The first is the introduction of a new image representation called the “Integral Image” which allows the features used by our detector to be computed very quickly. The second is a simple and efficient classifier which is built using the AdaBoost learning algorithm (Freund and Schapire, 1995) to select a small number of critical visual features from a very large set of potential features. The third contribution is a method for combining classifiers in a “cascade” which allows background regions of the image to be quickly discarded while spending more computation on promising face-like regions. A set of experiments in the domain of face detection is presented. The system yields face detection performance comparable to the best previous systems (Sung and Poggio, 1998; Rowley et al., 1998; Schneiderman and Kanade, 2000; Roth et al., 2000). Implemented on a conventional desktop, face detection proceeds at 15 frames per second.